Wayne is located in Dupage and Kane Counties. This cozy town is known for its rural and relaxed atmosphere. Consisting of miles of equestrian trails, dozens of horse farms, riding centers, and boarding stables, it is perfect for anyone who loves horses. 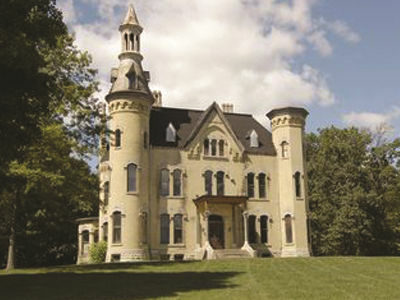 Wayne is also home to the Dunham Castle, which is the historical icon for this city and its equestrian roots. The James "Pate" Philip State Park, Pratt's Wayne Woods, The Prairie Garden Preserve, and the Barbara Dunham Dole Prairie are also located here.